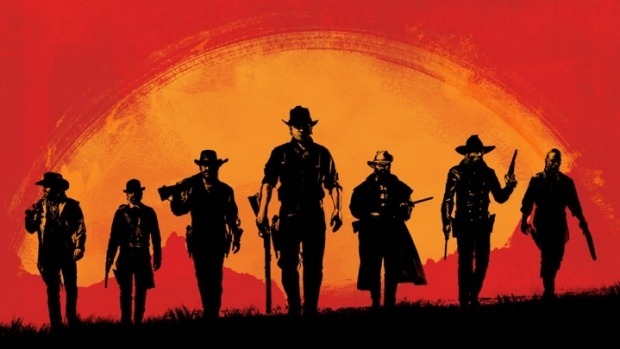 The most unsurprising news of the year was when Rockstar and Take-Two recently announced that the supremely anticipated Red Dead Redemption 2 will be delayed and pushed back from its Fall 2017 release date to an early 2018 one. Not really surprising, as we said, considering that apart from the official trailer with which the game was announced, there’d been no other information or footage of the game at all. 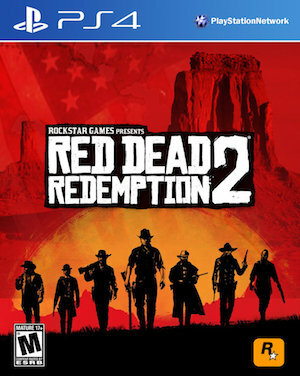 For those who might be wondering if, at least in financial terms, this delay will have a negative impact on the game, Take-Two Interactive believe that for a game as massive as Red Dead Redemption 2, the timing of the release really makes no difference. This makes sense, especially for a game that is as highly anticipated as Red Dead Redemption 2 is. Stay tuned to GamingBolt for more updates on the game.